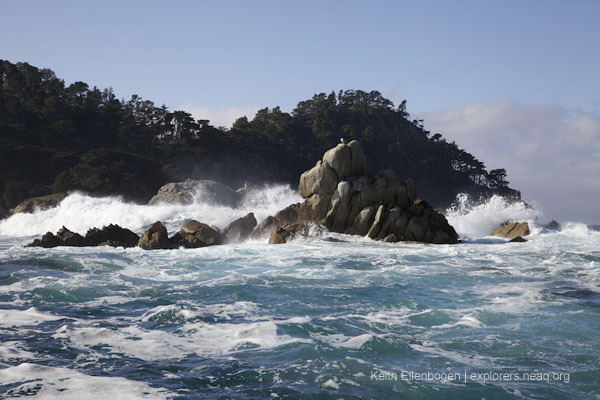 This is the second of a series of photo posts from California. 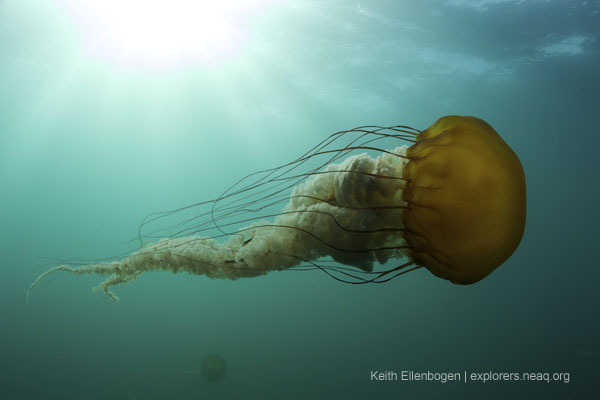 Keith Ellenbogen, a photographer and frequent contributor to the Global Explorers Blog, is sharing pictures from an expedition with Conservation International (CI) and the Ocean Health Index to create an awareness about environmental threats and solutions that impact the relationship between people and the sea. 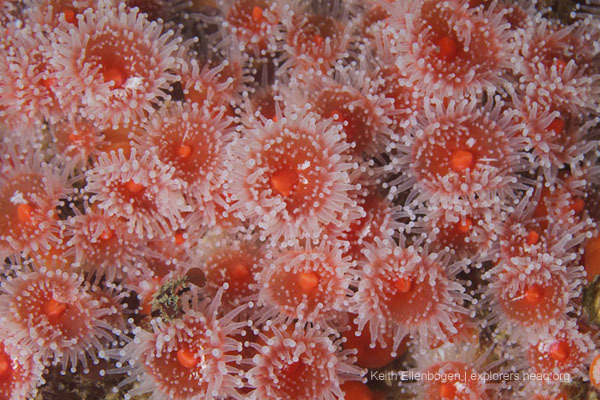 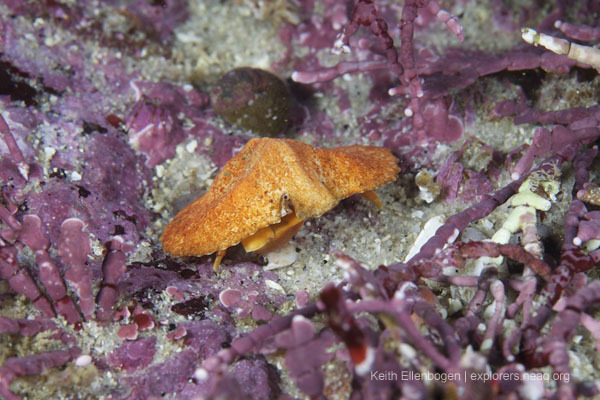 Within the turbid and cold (52º F) water, California’s marine life is beautiful. 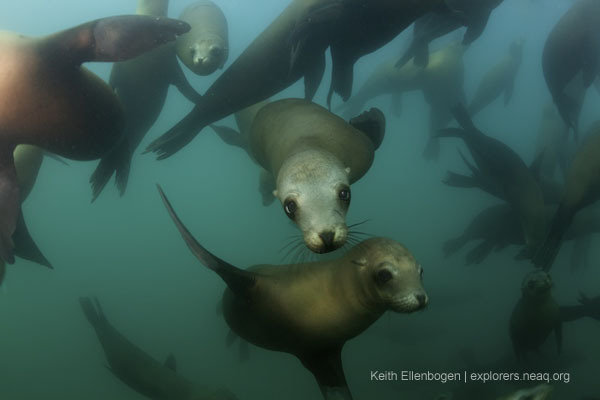 Diving within Monterey Bay, California, I was thrilled to observe sea lions, nudibranches, fish and much more, that are all dependent directly or indirectly on healthy kelp forests.